How do you view exercise? If you see it only as a means to losing weight, it’s time for a wake-up call. 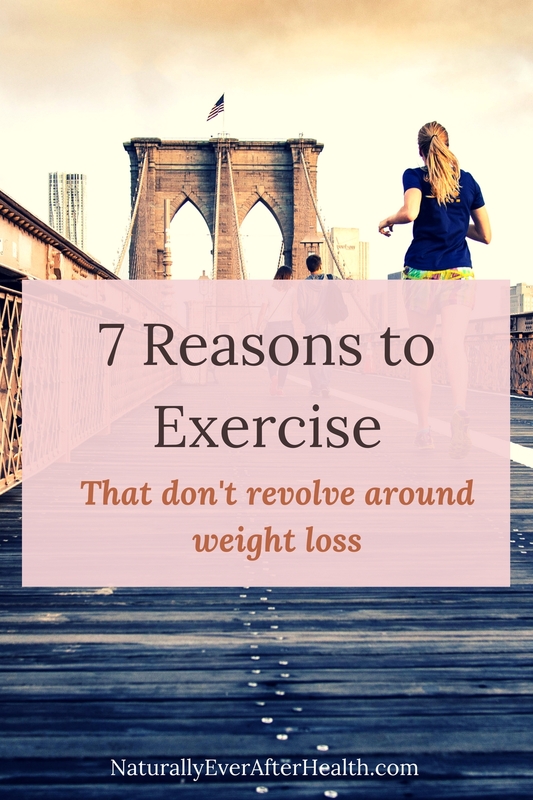 There are plenty of reasons to exercise that have nothing to do with the number on the scale. When you see exercise only as the way to get thinner, you put a destructive cloud over it. Yes, working out helps you lose weight, but if that’s your only goal you’ll never be satisfied. Likely, you’ll always want to lose more. It took me years to mend my own relationship with exercise. In my early 20s, I was obsessed with losing weight. I had yo-yoed up and down the same 20 pounds all four years of college (and that year in Orlando that still felt like college). I’d go in spurts of vigorous exercise routines whenever I’d try to lose the weight again. But I always viewed exercise as something I had to do versus something I wanted to do. I dreaded it every time. Consequently, it never stuck as a habit. In my mid-20s, I practiced long-distance running for two years. Through 9 half-marathons and 1 full marathon, I feared every single training run. I loved the community of running and the hype around the races, but there was a problem with my main reasoning for doing it – I thought it was the only way I’d stay thin. Finally, I got burnt out from it. Then, I got back in touch with the types of exercise that I really enjoyed, like yoga, long walks, even dance. Kyle challenged me to start weight lifting, and I was surprised to find that I really enjoy challenging my body in that way. 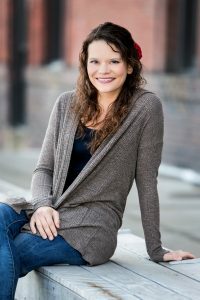 With the stress of wedding planning and starting my writing business last year, I didn’t turn to exercise as a weight-loss device – rather, working out became my outlet. I looked forward to my 30 minutes or so a day of exercise. It was a break from my day, my time to de-stress or re-energize, depending on the type of workout. For the first time, I saw how much more I got from exercise than a desired physique. I realized that exercise isn’t all or nothing. I couldn’t go all out for a few weeks then throw in the towel and give up when I missed a few workouts. I would inevitably miss workouts, but I couldn’t get through that stressful timeframe without exercise as a constant in my routine. Exercise is a part of life. Schedule exercise into your daily routine, and on those crazy days when it doesn’t seem possible, just try to move as much as you can. Make a point not to sit for long periods of time. Missing a few workouts won’t derail any progress you’ve made – rather, getting back into your workout after a couple days will bring even more energy to your life. Exercise does crazy wonders for our moods. It increases endorphins and other feel-good brain chemicals like dopamine. Even just 20 minutes of exercise can have mood benefits that last up to 12 hours! When you’re tired, the last thing you want to do is work out. But what do you think will get you jacked up more, a 30-minute nap or a 20-minute run? Answer: anything that is active! A quick walk at lunch is a great way to pump you up and prevent the afternoon slump. Exercise has been shown to increase antibody production by as much as 300 percent. Plus, the exercise-induced happiness is great for the immune system, strengthening its ability to fight illness. Want a way to stay in touch with friends? Use exercise as a fun social hour. Go for a walk with a friend or take that time to call a family member. Take a dance class with your partner, or join a sports team with your friends. Kyle and I play in a co-ed softball league with our friends – we’re absolutely terrible, but I love the opportunity to see our friends every week while doing something active and healthy. 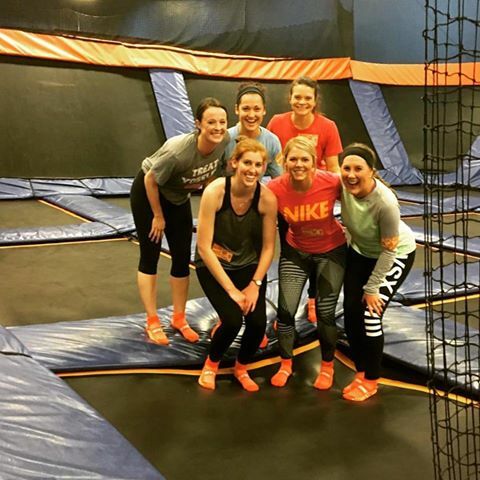 My awesome girls’ group here in Des Moines went to Sky Zone this past weekend for our monthly get-together. Jumping on trampolines for an hour is quite a fun workout! Girls’ Day at Sky Zone: Social hour on trampolines! Exercising, especially strength training, has been shown to improve self-esteem. The more physically competent we feel, the more we believe in ourselves in other areas of life. Pick an exercise that gives you a sense of accomplishment. That may mean walking or running further than the day before, lifting heavier weights or trying a new yoga move. Something I loved about running long distance is that I felt like after I completed longer runs, I could do anything! Exercise reduces levels of the stress hormones cortisol and adrenaline in the body and has been shown to reduce depression and anxiety. Consistent exercise aids in long-term stress relief. When you exercise, you’re subjecting yourself to physical stress, conditioning your body to adapt to larger stressors. Stress relief is one of my main reasons to exercise. Consistent exercise has been shown to increase sleep quality and improve sleeping problems. If you’re tossing and turning at night, make exercise a part of your daily routine. This infographic shows some more fun statistics about the many benefits of exercise. Notice how weight loss isn’t really talked about? What physical, mental or emotional benefits do you enjoy from exercise? Tell me by leaving a comment! 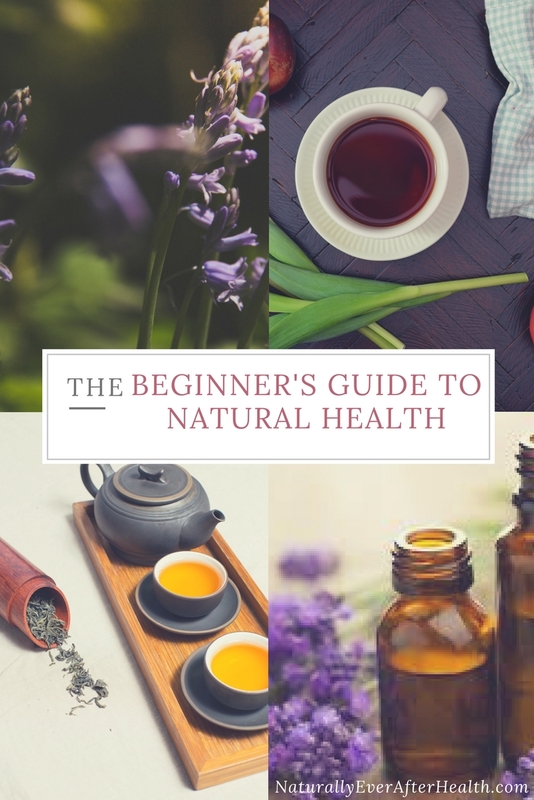 Follow Naturally Ever After on Facebook and Instagram for some extra tips on having fun with exercise!